Laurie Weston Davis gets serious about listening. If you’re a conference-goer, you’re very likely to find her at the center of a lively group, avidly listening. It’s her secret superpower. And that’s one of the biggest reasons I was excited to sit down with her and talk, in first person. 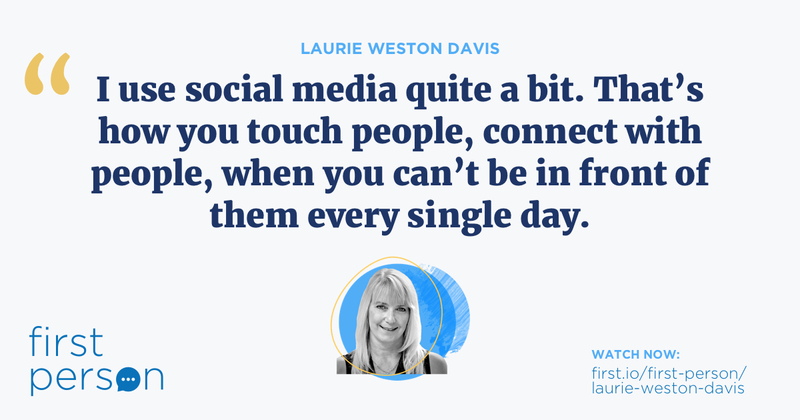 Laurie is known for leadership on important issues across the industry, but she may be best known for her passion project: as the founder of The Geeky Girls, a thoughtfully curated social media account focused on trends and technologies in the real estate world. Since founding The Geeky Girls, Laurie has developed a national profile. She has served on NAR’s Social Media Advisory Board, been a frequent speaker at regional and national events, and was named a Swanepoel Power 200 – Top 20 Most Influential in Real Estate Social Media 2013-14 and 2014-15. Today, The Geeky Girls is still a thing, but she is focused on her day job as broker/owner of Better Homes & Gardens Lifestyle Property Partners in Pinehurst, NC. Laurie told me she saw the power of listening in a new way during a meeting with her business partner Scott Lincicome. “He had [his brokerage] not quite a year when I joined him, and then over the next year we grew the company a bit. We were the number one local independent in our market,” she shared with me. These conversations form the backbone of their business. Laurie parlayed what she learned with Scott to what she knew about how to use social media. Laurie’s 11-year career has helped her create the unique culture at Lifestyle Property Partners. Having been an agent with an independent brokerage first, then a Keller Williams agent, Laurie saw a wide variety of approaches. Today she uses that knowledge, including Scott’s relationship-building approach, to inform her management role. “I still get a lot of personal referrals and I do work a few deals a year,” she told us. Today, Laurie focuses on recruiting and training for the brokerage. Laurie trains all her agents to make sure the transaction doesn’t mark the end of the relationship. “You do a transaction, you put them in your database, and you have all kinds of good intentions of following up with them. And then it doesn't happen,” Laurie said. 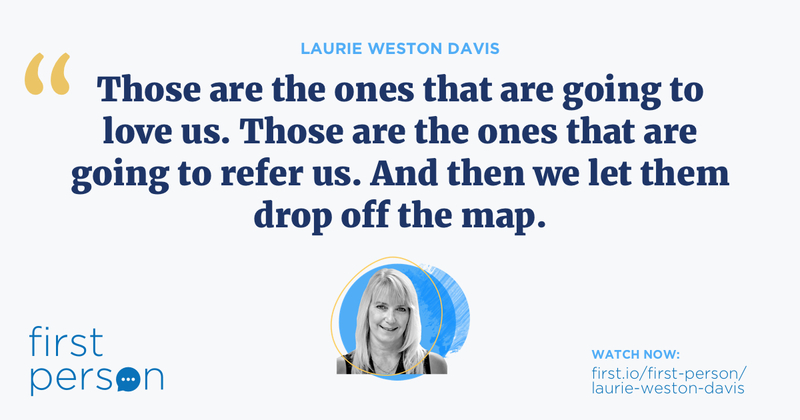 Laurie knows firsthand the feeling of a missed opportunity from someone close. Her own sister-in-law was buying over an hour away from Laurie, but never even thought to ask for guidance. “They didn't even think to reach out and ask anything of me and, uh, somehow I got wind of it and I was like, ‘Hey, wait, remember, you know, I could help you out, here.’"
Laurie and Scott are such firm believers that buying leads doesn’t work as well as relationships, that they made a video about it. Leads are really people. But people we don’t know much about. They might be bored, and looking at homes. They might be curious to know what their own home is worth. They might even be providing a fake email or phone number. It’s a vicious circle. 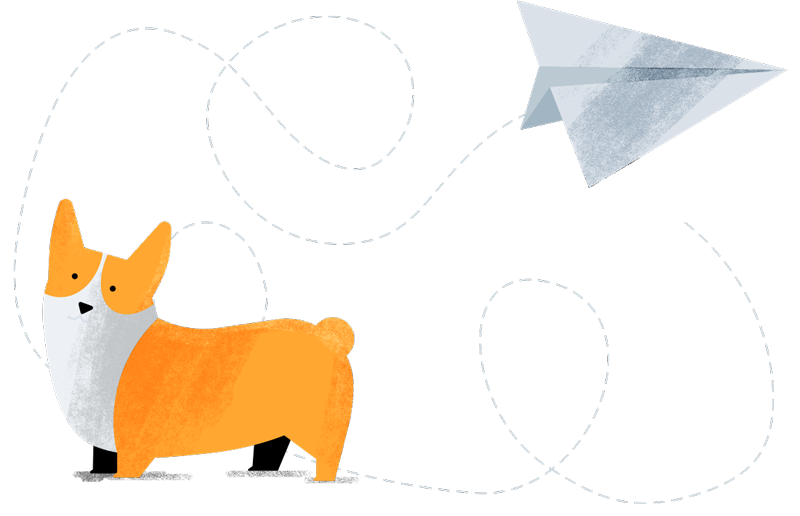 Internet leads are poorly qualified and therefore are treated poorly. Then agents enforce the bad reputation they already have by not caring for these people in any way. Laurie’s nurture method is quite simple. Send a text. Grab coffee. Message someone on Facebook. By nurturing the relationships in your sphere through conversations, you not only stay top of mind, you strengthen the ties that brought you together in the first place.